Tryon Palace was completed in 1770 and became the first permanent capitol of North Carolina. The palace housed royal, then state, governors who oversaw the implementation of colonial and state law. It was destroyed by fire in 1798 and in the 1920’s a group of preservationists and historians spearheaded the effort to reconstruct the Colonial Palace. 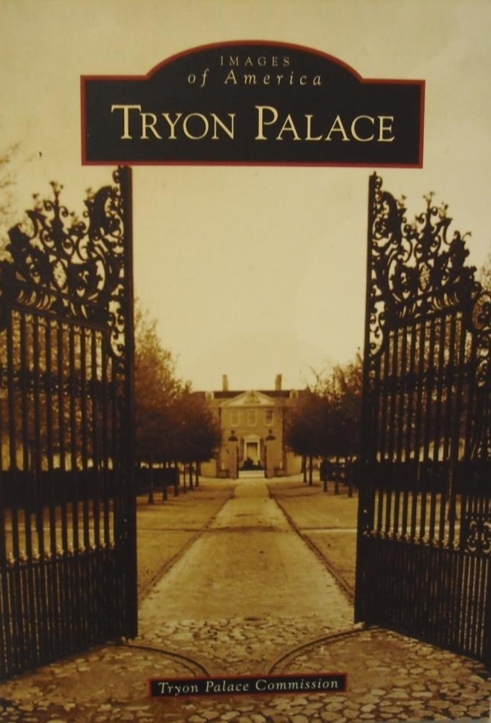 On April 10, 1959, Tryon Palace reopened as an historic site.